Reduced income pricing available. Please contact us. The exquisitely renovated and historic Waterbury Congregational Church (United Church of Christ) has developed into a topnotch concert venue that Eleva has called home since our founding. Enjoy the magnificent acoustics that defines the "Eleva sound." Afterwards, cap the evening off at one of Waterbury's many popular restaurants. Join us in our new Sunday matinee venue where we will create a more interactive concert experience. The orchestra will perform in the center of the room surrounded on all sides by the audience, creating an intimate yet casual format. You'll definitely feel immersed in the music making. Come at least 20 minutes early for some light refreshments. Violinist John Lindsey holds the State University of New York's (SUNY) highest rank, Distinguished Service Professor Emeritus, bestowed upon him in 2009. Previously he was awarded the 1993 SUNY Potsdam President's Award and the 2003 SUNY Chancellor's Award, both for Excellence in Teaching. During his 46 year full time professional teaching career, he taught in the Dallas (TX) Public Schools (January, 1972-June, 1973), Baylor University (1973-1976), The University of Kentucky (1976-1981), and at SUNY Potsdam’s Crane School of Music (1981-2016). Parallel with his teaching accomplishments, Mr. Lindsey has fashioned an incredibly active and distinguished career as a performing violinist. He is currently the founding Concertmaster of both the Orchestra of Northern New York (31 years) and the Eleva Chamber Players in Vermont (12 years). 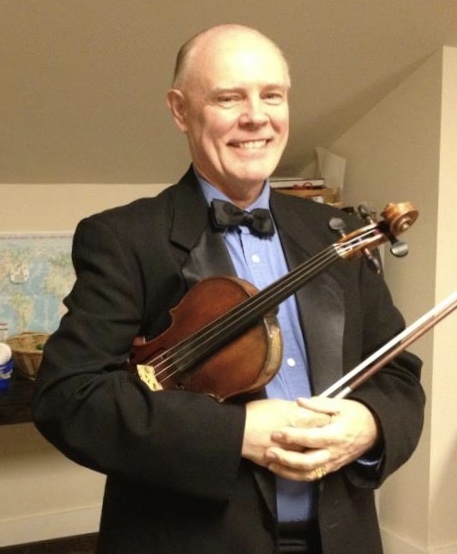 Mr. Lindsey was also the Concertmaster of the Lexington Philharmonic Orchestra (KY) for 5 years, the Warren (OH) Chamber Orchestra for 4 years, the Dallas (TX) Chamber Players for 2 years, and the Champlain Valley Symphony Orchestra (now defunct) for 5 years. He has been the first violinist of the Aurora String Quintet since 1987 and was the violinist of the Ruggieri Chamber Soloists (NH) from 1989-2009 as well as the founder and violinist of the Potsdam Piano Quartet from 1996 to 2016. 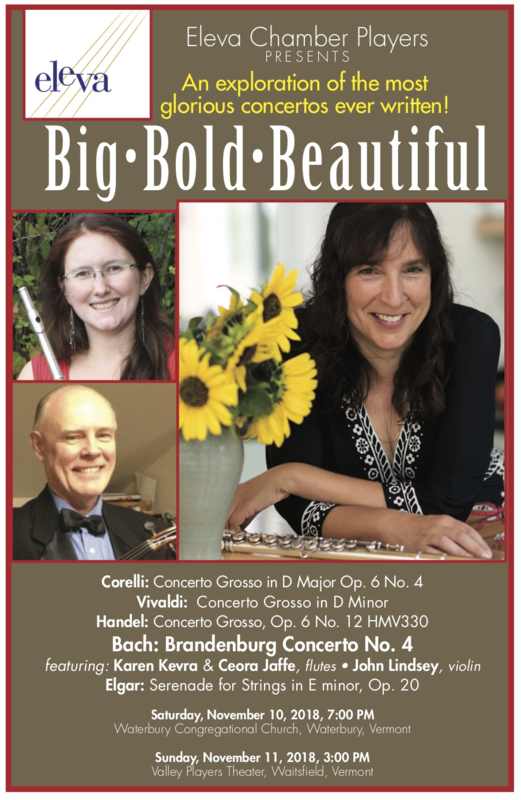 Karen Kevra has won attention as one of the country's outstanding flutists through her distinctive warm and extroverted performances as a soloist and chamber musician, and has been hailed as "having a musical focus and depth seen in few flutists anywhere." Kevra's recording of works by Louis Moyse along with pianist Paul Orgel earned a 2003 Grammy nomination and accolades from numerous American reviewers. Romantic Music for Flute and Piano, her latest CD was praised by flutist Sir James Galway, and the Boston Musical Intelligencer for "sublimely satisfying flute-playing." Kevra has performed throughout the United States, Canada, and Europe including performances at Carnegie Hall, the French Embassy in Washington, DC, and on French National Television, and has shared the stage with the Paris Piano Trio, Trio Pasquier, Borromeo String Quartet, Boston Chamber Music Society, Jaime Laredo, and Trey Anastasio of Phish. 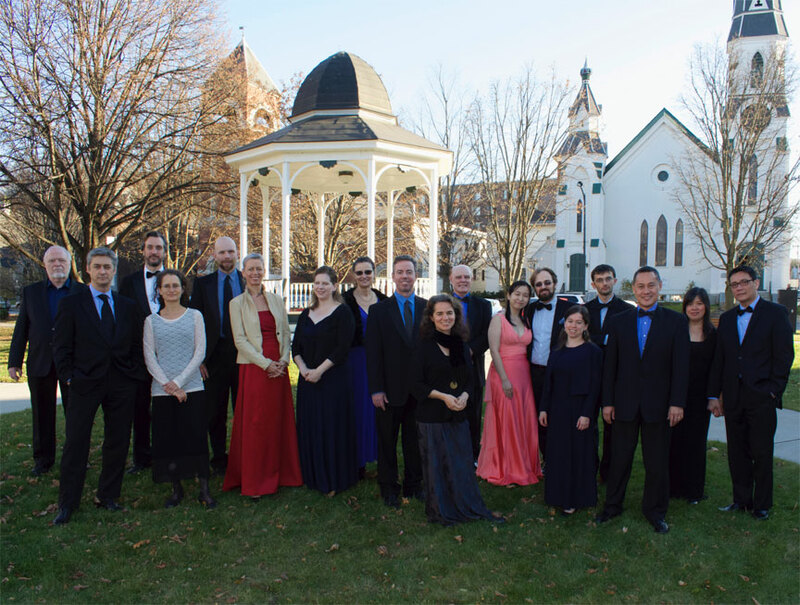 Kevra is the founder and Artistic Director of Capital City Concerts of Montpelier, Vermont. Ceora Jaffe is a flautist and teacher living in the Boston area. She received her Masters and Bachelors degrees from the Cleveland Institute of Music where she studied with Joshua Smith, principal flute of the Cleveland Orchestra. She has attended the Kent/Blossom Professional Training program, the Eastern Music Festival and the Domaine Forget Academy of Music and Dance. She performs throughout New England with groups including The Albany Symphony, The Springfield Symphony, Symphony New Hampshire and The New Bedford Symphony. Ceora has been teaching for over ten years and is committed to educating young flautists. She has taught for the Wayland Base Program, and the Stokes Forest Music Camp. 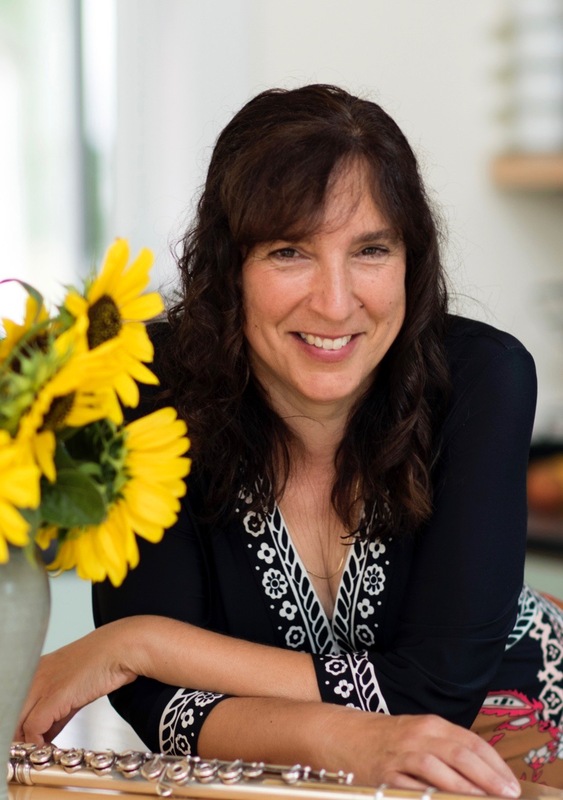 She currently teaches in Weston and at Brimmer and May.